Myra retired four years ago to spend time with her little grandsons before her son moved to Australia and so she could give more time to Amspar. 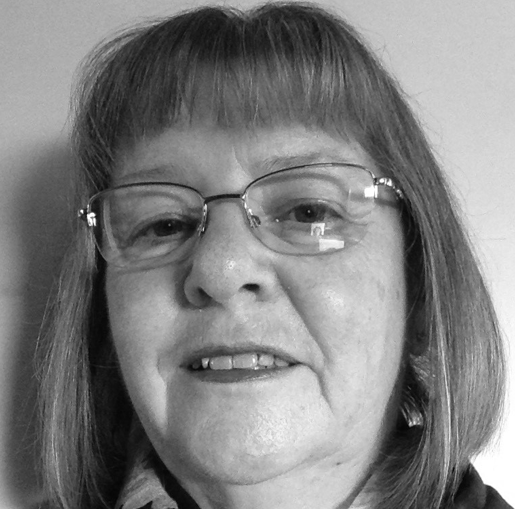 She has been a member of Amspar and a qualified Practice Manager since 1993. She has been President of Amspar for seven years.